"Microsoft's Newest Home Console Is Selling Poorly In Japan"
The Xbox One launched in Japan on September 4th and in the last six days the console has not sold very well. 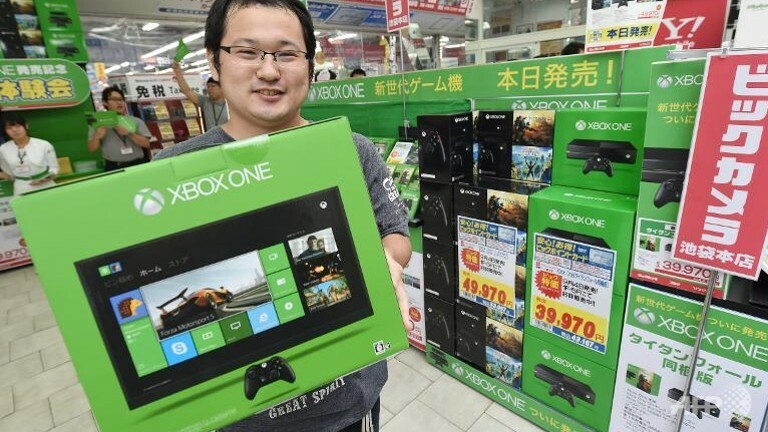 In Japan the Xbox One sold only 23,562 consoles. This information comes from Famitsu and Kotaku. Only selling 23, 562 consoles is pretty low compared to the last Xbox launch. The Xbox 360 sold over 60,000 console in its first 48 hours. The Xbox 360 had a lot of support from Microsoft in Japan, with many Japanese developers making games for the console and a huge marketing push by Microsoft. This time around it seems Microsoft has put much less money into supporting and marketing the Japanese launch of the Xbox One. In comparison the PS4 sold over 300,000 units in its first week on sale. These numbers were seen as "low" to many and does seem to show how Japan has become more focused on mobile games and handhelds in the last few years. Home consoles just don't sell there as good as they use to. 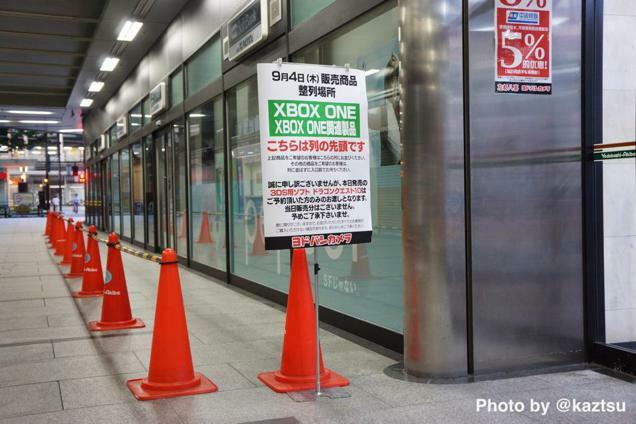 Last week photos came out of Japan that showed nearly no one standing in line to buy an Xbox One during its midnight launch. These sales numbers seem to confirm that those photos are pretty representative of how many people care about Xbox in Japan. And the answer is: Not many.